TAKE THE TEST ONLINE NOW! 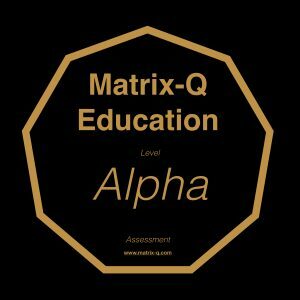 We would recommend you reading materials, also share with you advise and instructions how to utilize or apply Matrix-Q Education Method and Matrix-Q Brain GYM Techniques that will help you enhance your Matrix-Q skills, advance your Matrix-Quotient of Intelligence. 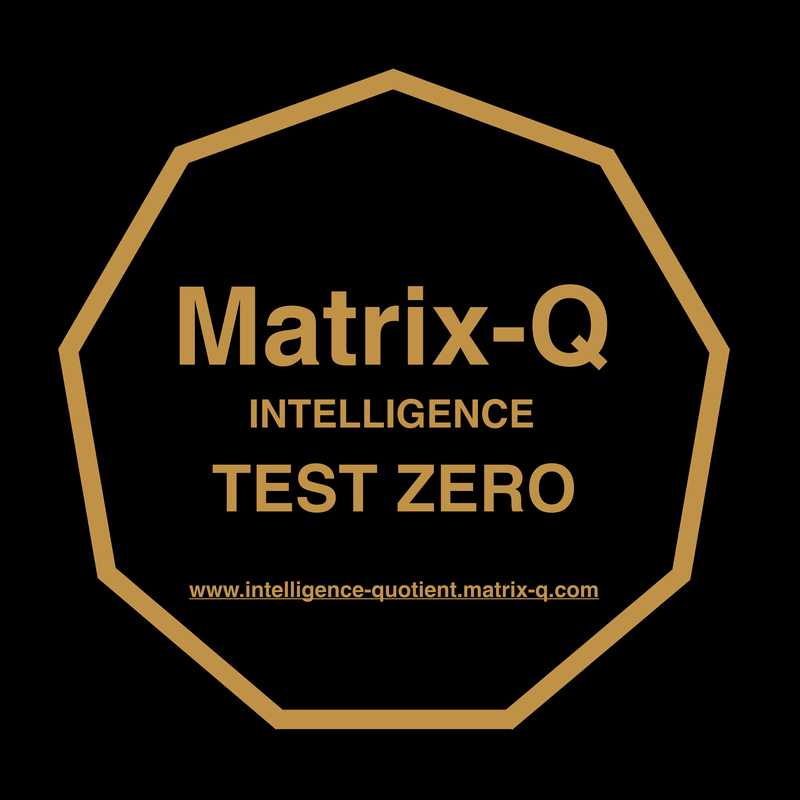 Contact us to: welcome@matrix-q.com for more advanced tests. Matrix-Q signs the individual or collective ability to solve challenges by approaching them from several perspectives simultaneously. 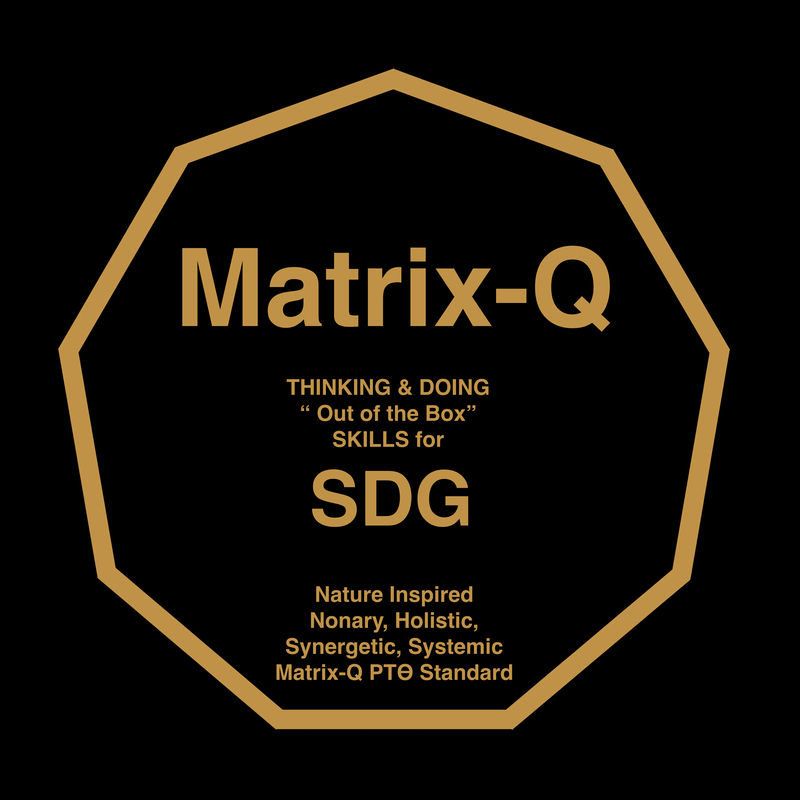 Matrix-Q Thinking & Doing (out of the box) are for example two skills (capacity) indicators of a level of Matrix-Q. 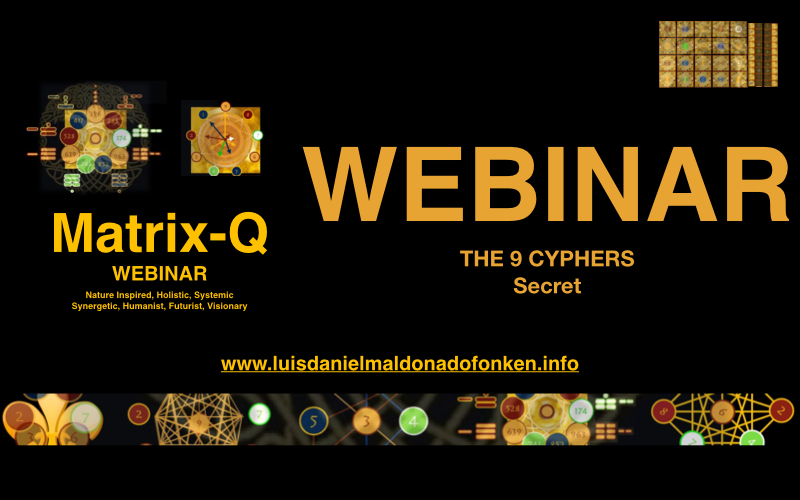 Matrix-Q Thinking is nonary+, systemic, synergetic, holistic, nature inspired, matrix type of thinking. 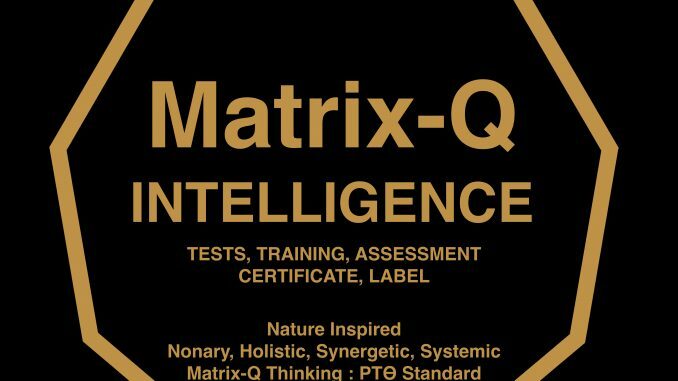 Matrix-Q Know How and indicators are utilized by Matrix-Q Assessment Tools (strategic management, effectiveness, leadership, life-work balance, coaching, consultancy), Matrix-Q Education Methods (training), Scientific research and development, innovation, Matrix-Q Business Models, Matrix-Q Human Potential Studies, Matrix-Q A.I. 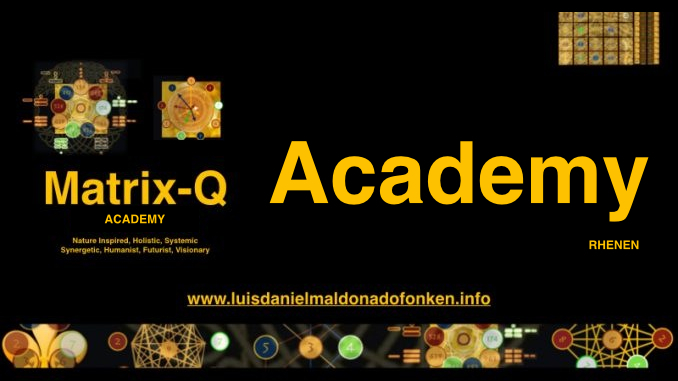 Fields of application of Matrix-Q, Matrix-Q thinking: education, business, sustainable development, human potential, A.I., gamification, gender, algorithms design, mathematics, life-span, work-life balance, performing arts, self-management, and other multidisciplinary fields of application. 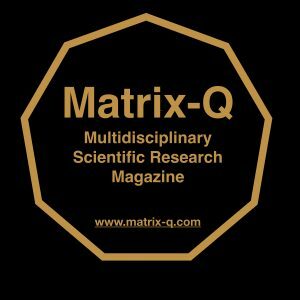 Matrix-Quotient of Intelligence tests, and background research, are subject of copyright and are property of the Matrix-Q Research Institute www.matrix-q.com , division of the Stichting Luis Daniel Maldonado Fonken. 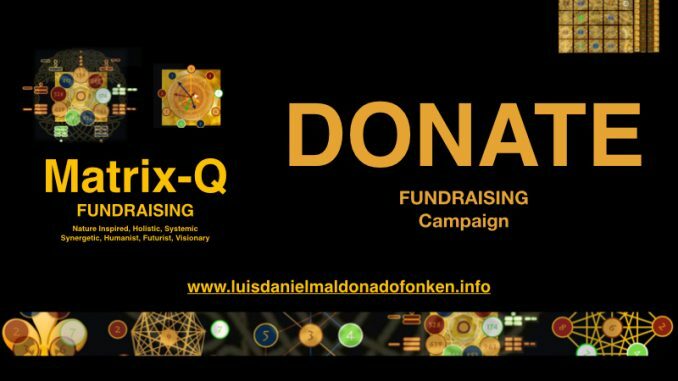 www.luisdanielmldonadofonken.info . 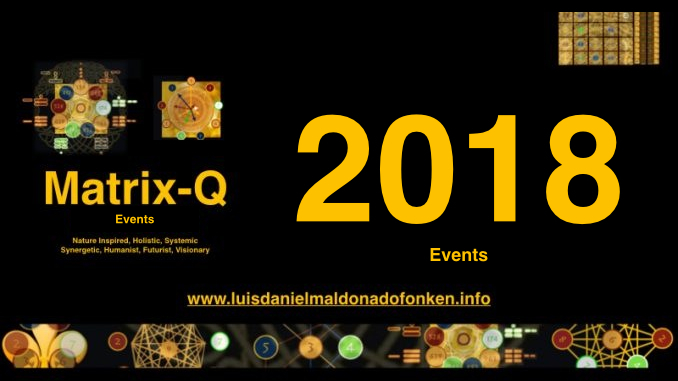 Matrix-Q Intelligence is essential field of studies of the body of work, scientific research of Luis Daniel Maldonado Fonken. Thinking and doing out of the box are skills that can be enhanced through Matrix-Q Trainings. Thanks to the Matrix-Q Education method, Matrix-Q Brain GYM techniques can be integrated to any learning process. 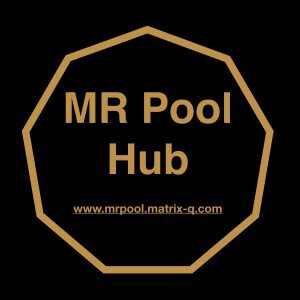 For example for each of the applications of Matrix-Q of Intelligence, listed, tests of the users of the tools, applications are mandatory in order to evaluate which level of Matrix-Q thinking do they naturally have or have active currently. Based on this assessment a quantification of the human capital value process is set for a period of 9 phases. 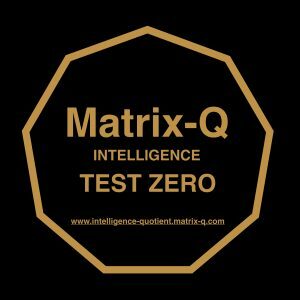 The result obtained will help Matrix-Q Trainers and Coaches design gamified learning experienced for users and help them advance their Matrix-Q Intelligence. 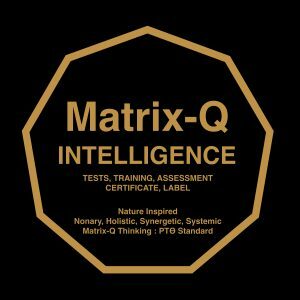 Matrix-Q Consultants, Trainers and Coaches will utilize Matrix-Q Education Method and Matrix-Q Brain GYM Techniques in order to advance individual, collective and organizational Matrix-Q. 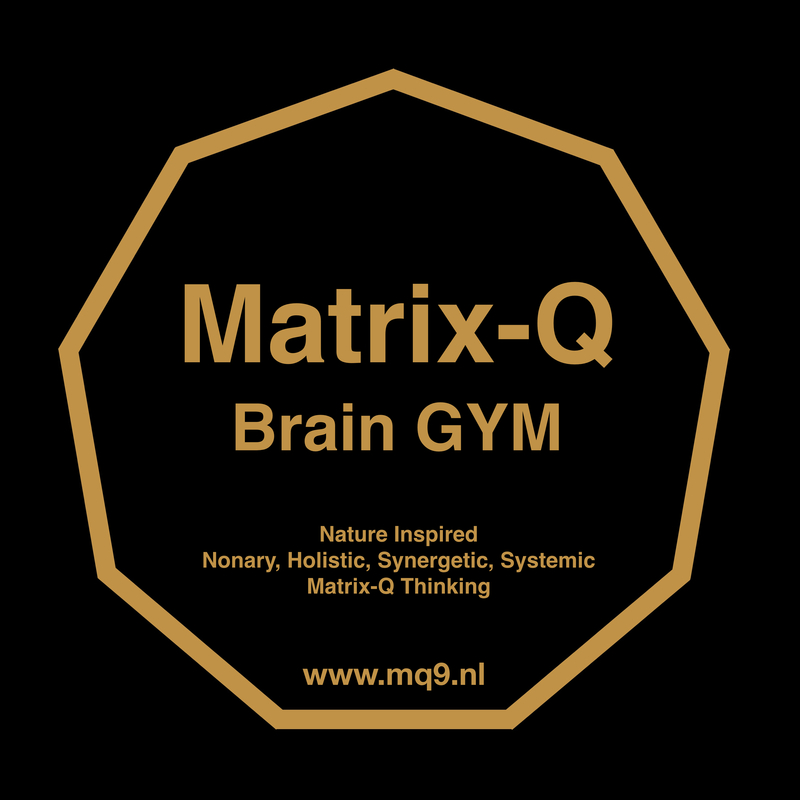 Matrix-Q Brain GYM has been integrated to each and all of the applications of Matrix-Q of Intelligence know how (as for learning by doing, Matrix-Q enhancing by doing ). 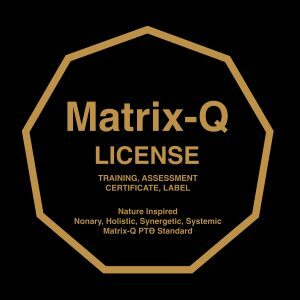 Matrix-Q Brain GYM license evaluation package includes training and assessment on Matrix-Q Education Method & Matrix-Q Brain GYM. 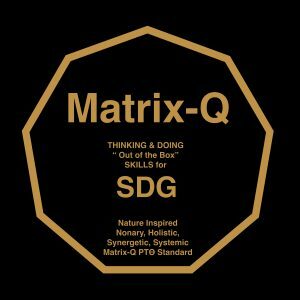 Matrix-Q Thinking & Doing (out of the box) are for example two skills (capacity) indicators of a level of Matrix-Q (at individual, collective or organizational level). 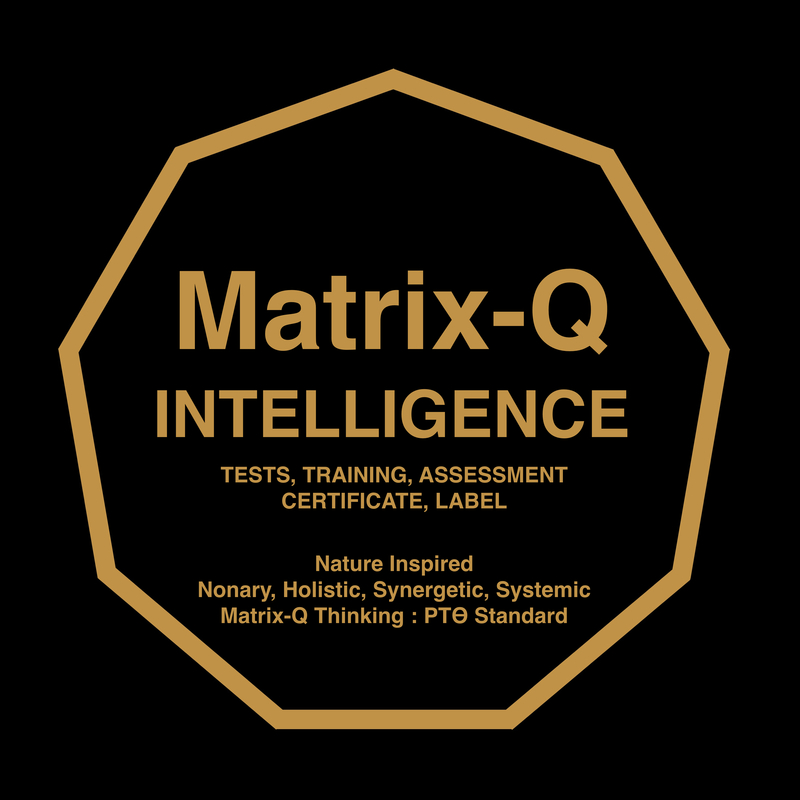 The Matrix-Q Research Institute focus on development of applications of Matrix-Qotient of Intelligence Know How. 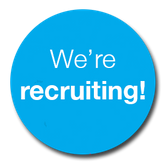 Please contact us for more details, on our services. 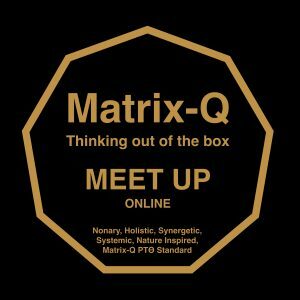 Matrix-Q Education Method Training [URL] How to advance Matrix-Q through experiential gamified learning process. 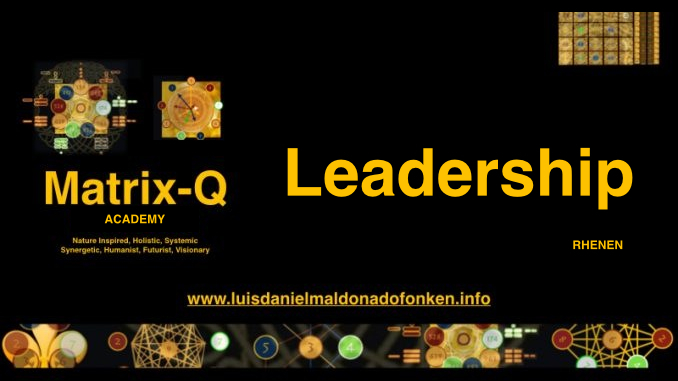 Matrix-Q Thinking & Doing, tools and methods, applications, are ideal for assessment and management of complex systems. 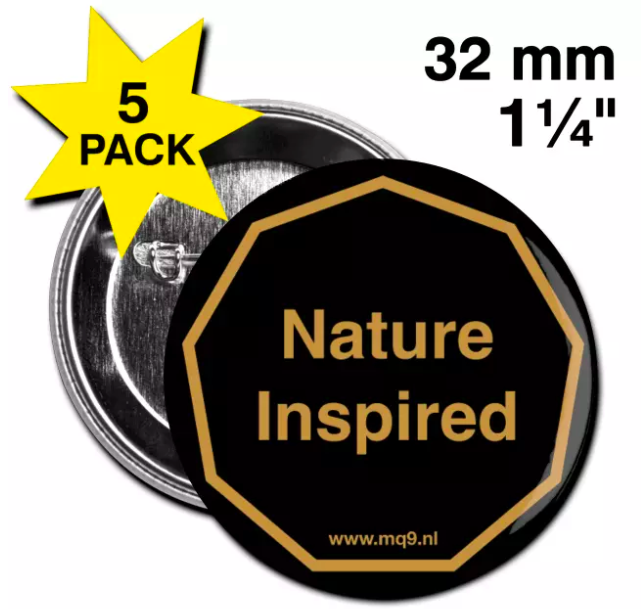 SDGs even 17 fields of unique nature, come all together, in daily life, and build up a complex system of needs, variables, factors and processes. To work with one single field or goal alone without considering the other ones would be like using only the right hand or one single organ, for keeping the human being species alive. It is necessary an holistic vision, inclusive of all SDGs simultaneously, in order to advance our strategies, collaboration, and number of levels of impact of the SDG Entrepreneurship, or SDG Projects. Even if an SDG Project focus on one single goal, with a SDG vision, its development, would impact and benefit the all the SDG fields of work and directly and indirectly support other projects and entrepreneurs working in any other SDG. 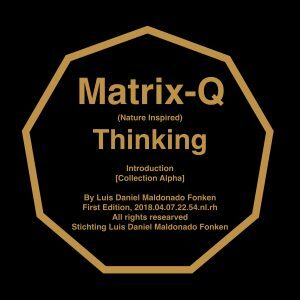 MATRIX-Q THINKING: “thinking out of the box”: nature inspired, nonary, holistic, synergetic, systemic MATRIX-Q Thinking. MODALITY: Questions and answers, sharing of experiences, cases, applications, references to publications, scientific research.